Below you fill find all funeral homes and cemeteries in or near Aurora. 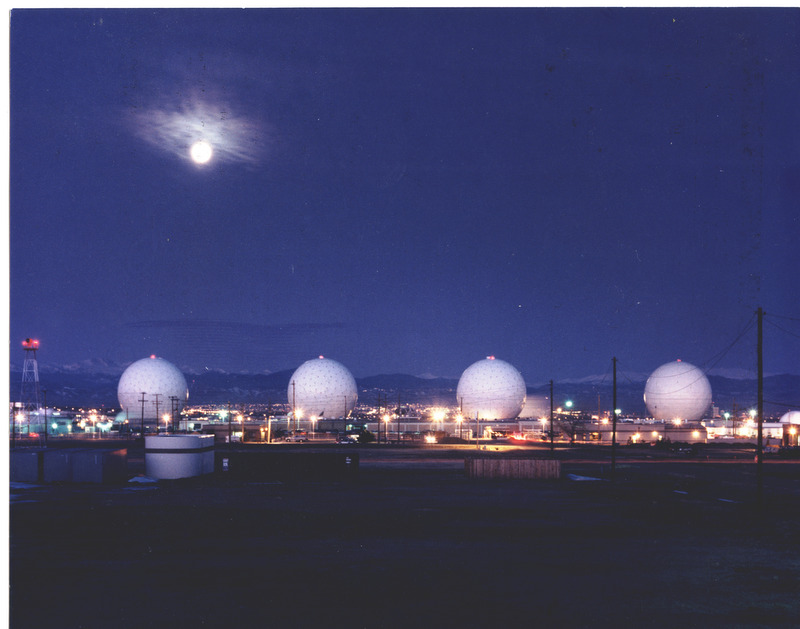 Suburbs of Aurora: Centennial, Denver, Buckley Air Natl Guard Base, Buckley Ang, Foxfield, Lowry, Montclair. Aurora is also known as: Douglas County / Aurora city and Fletcher, Colorado. Their current mayor is Mayor Steve Hogan. Zip codes in the city: 80010, 80011, 80012, 80013, 80014, 80015, 80016, 80017, 80018, 80019, 80040, 80041, 80042, 80044, 80045, 80046, 80047, 80220, 80230, 80231, 80247.
f the local funeral shops we partner with. Some of the notable people born here have been: Sean Tufts (american football player), Aaron Moorehead (american football player), Sean Moran (american football player), Danny Dietz (sailor), Maggie Flecknoe (voice actor and actor), , S. Scott Conner (film director), and Davy Armstrong (soccer player). The City of Aurora (/əˈrɔərə/, /əˈrɔrə/) is a Home Rule Municipality in the U.S. state of Colorado, spanning Arapahoe and Adams counties, with the extreme southeastern portion of the city extending into Douglas County. Aurora is one of the principal cities of the Denver-Aurora-Lakewood, CO Metropolitan Statistical Area (Metro Denver). 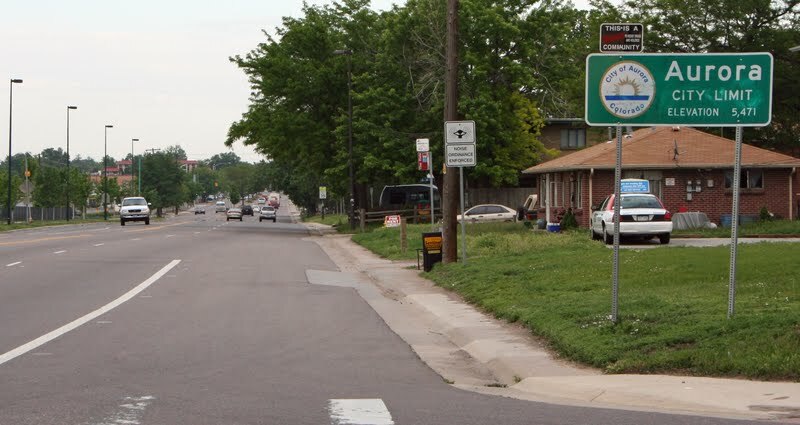 The city's population was 325,078 in the 2010 Census, which made it the third most populous city in the state of Colorado and the 56th most populous city in the United States.The Denver-Aurora-Lakewood, CO Metropolitan Statistical Area had an estimated population of 2,645,209 on July 1, 2012 (the 21st most populous MSA in the U.S.). However, Denver and Aurora combined make up less than half of the Denver Metro Area's population and Aurora has approximately half the population of Denver. The estimated population of Denver-Aurora, CO Combined Statistical Area was 3,214,218 on July 1, 2012 (16th most populous CSA). It was noted on March 15th, 2019 that William Hedrick Jr Maynor died in Aurora, Colorado. Maynor was 83 years old and was born in Mullens, WV. Send flowers to express your sorrow and honor William Hedrick Jr's life. It was reported on March 2nd, 2019 that Donna Beth Parker (Fransen) perished in Aurora, Colorado. Ms. Parker was 88 years old and was born in Elba, NE. Send flowers to share your condolences and honor Donna Beth's life. It was noted on January 1st, 2019 that Bruce B Pogue passed on in Aurora, Colorado. Pogue was 71 years old and was born in Cincinnati, OH. Send flowers to express your sorrow and honor Bruce B's life. It was written on December 25th, 2018 that Ronald L Jr Furness passed away in Aurora, Colorado. Furness was 52 years old and was born in Peoria, IL. Send flowers to express your sympathy and honor Ronald L Jr's life. It was written on December 13th, 2018 that Alfred J "Jay" Coop perished in Aurora, Colorado. Coop was 66 years old and was born in Chicago Heights, IL. Send flowers to share your condolences and honor Alfred J "Jay"'s life. It was disclosed by McCook Daily Gazette on December 13th, 2018 that Thomas Dale Snyder passed on in McCook, Nebraska. Snyder was 64 years old and was born in Aurora, CO. Send flowers to express your sorrow and honor Thomas Dale's life. It was noted on December 7th, 2018 that Betty Jo Donohoue (Scheetz) passed away in Aurora, Colorado. Ms. Donohoue was 95 years old and was born in Washington, KS. Send flowers to share your condolences and honor Betty Jo's life. It was reported on November 14th, 2018 that John Alwin Barckley perished in Aurora, Colorado. Barckley was 51 years old. Send flowers to express your sympathy and honor John Alwin's life. It was written by Register Herald on November 2nd, 2018 that Lori Ann Simpson (Mills) died in Sophia, West Virginia. Ms. Simpson was 55 years old and was born in Aurora, CO. Send flowers to express your sympathy and honor Lori Ann's life. It was disclosed by Topeka Capital-Journal on October 13th, 2018 that Anthony "Tony" Ortiz perished in Topeka, Kansas. Ortiz was 53 years old and was born in Aurora, CO. Send flowers to express your sorrow and honor Anthony "Tony"'s life. Whether you are in Arapahoe, Adams, or Douglas county iMortuary can help you with your funeral planning needs. iMortuary is able to assist you in locating funeral homes, Aurora area cemeteries, funeral flowers, and cremation providers in Aurora. Browse below to search for funeral services in your area. Aurora is the third largest city in Colorado. It maintained a steady growth in the 20th century with the presence of multiple military sites. Aurora boasts two reservoirs, numerous parks, wildlife trails, and seven award winning golf courses. The official website for the city of Aurora is https://www.auroragov.org/. five grandchildren, Michael of Aurora, Colo., Cristina Rojas of Turlock ... memorial contributions may be made to Envision in care of Stoddard Funeral Home 3205 28th St., Greeley, CO 80634. Please visit the online memorial at www. Ruth G.
Sells caskets and cremation products to funeral homes. Need flowers delivered to a funeral home? It's easy to find a Aurora, CO funeral home from this list and call BLOOMIN BEE. Find a Funeral Home inAurora, Colorado CO to provide the caring burial and ceremonial services your family deserves. We work with local florists and flower shops to offer same day delivery. You will find budget sympathy flowers in Aurora here. Our funeral flowers are cheap in price but not in value.